As we transition from Winter to Spring, it is also time to switch up our wardrobe for the new season. However, don't pull out all you short spring dresses just yet! It can still be a bit chilly during the beginning of Spring, therefore one should keep light knits and long sleeve pieces in their Spring wardrobe for now. 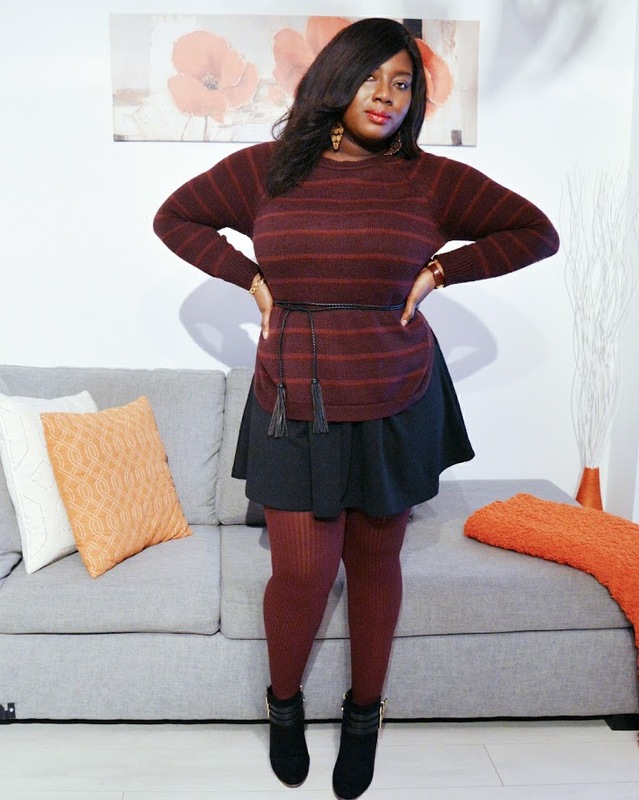 My OOTD looks of this week follow this idea, as I've included light knit long sleeve tops paired with a skirt. For this look I've paired a light sweater and a flared miniskirt together. I love the look of a loose, long top layered over a flared skirt. This look must always include a waist belt to sinch in your waist. In this look I've also included a a pair of magenta coloured tights. Now many people usually shy away from wearing colored tights, however I say don't be afraid to try it! Coloured tights paired with a mini skirt can add some edge to a look. I recommend sticking with darker colour tones. To finish off the look, I wore a pair of high heel booties. The coming of Spring also means that the turn-up is about to begin, so you gotta get your wardrobe ready! 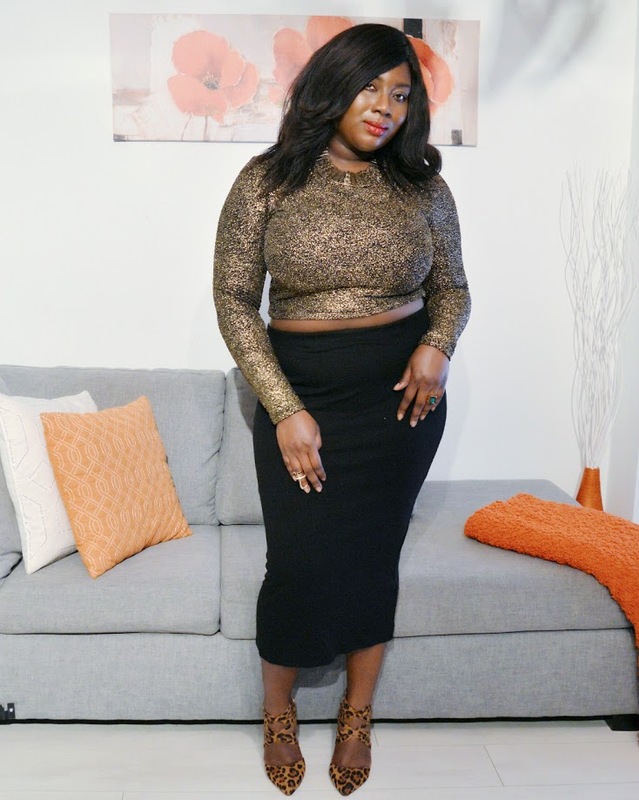 Keeping with the long sleeve transitional look, I rocked this gold sleeve top with a midi skirt for a night out. I also paired this look with a simple gold necklace and ring. Furthermore, to moke this look pop, I added a pair of animal print heels. How are you transitioning your wardrobe to the new Spring season?